From its humble beginnings as a machine shop in Washington, to its current standing as one of North America's preeminent designers of sports and recreational hauling equipment, Yakima has long been committed to helping friends and families hit the great outdoors prepared for anything. Whether you're planning a weekend kayaking through whitewater rapids; carving up fresh powder at Perisher; or a long, romantic bike ride through wine country, Yakima can help you make it happen. Their iconic Yakima Roof Rack is a common sight atop every kind of vehicle on highways all over the world. What Makes Yakima Products So Good? Yakima believes that life is all about adventure – and the shared experiences you build with your friends and family. Yakima roof racks are the space-conscious way to travel with your bikes, skis, snowboards, and kayaks, while their cargo boxes are a great place to store extra equipment and luggage. And don’t forget – freeing up all that extra space means you can bring all your friends along for the ride! All Yakima roof racks and cargo boxes are designed with durability and reliability in mind, and a limited lifetime warranty on all their products means you’ll have one less thing to worry about when you hit the trail. 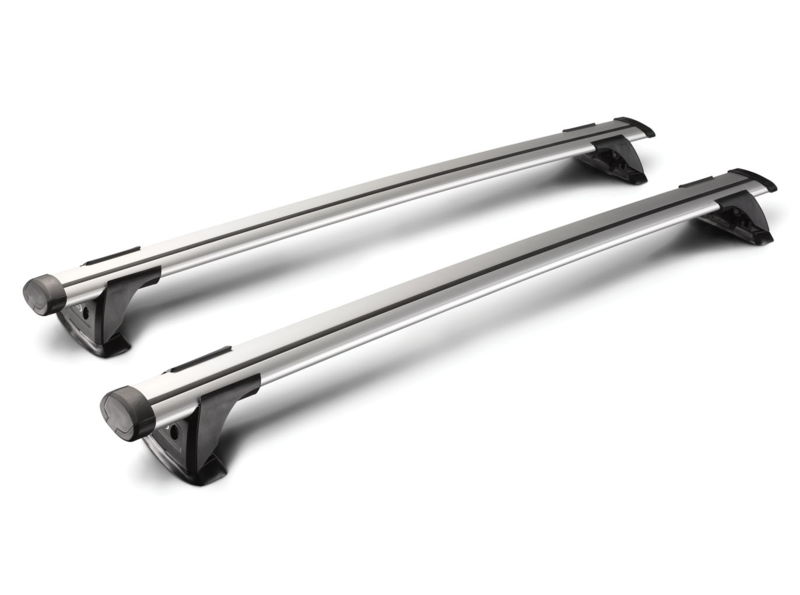 With the ultimate in 4x4 roof rack technology, Yakima are shaping the way we use our 4WDs, SUVs, and commercial vehicles. Sparesbox is proud to be partnering with Yakima to offer you a huge range of Roof Boxes, Holders & Carriers, and Bolts, Brackets & Accessories including the Yakima Premium Roof Box SkyBox 16, the Yakima Kayak Roof Holder JayLow, the Yakima Ski/Snowboard Carrier FatCat, and many more. Yakima also bring you Prorack, who engineer vehicle-specific roof rack kits for a wide variety of vehicle makes and models. And if you want to leave your bike behind while you go for a hike through the woods, the Yakima Bike Security for Hitch Rack Dead Lock will keep it safely secured to your vehicle.